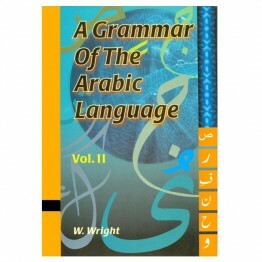 This comprehensive Grammar of Arabic Language in two volumes is an authoritative work. 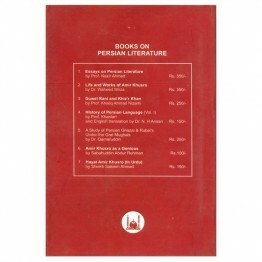 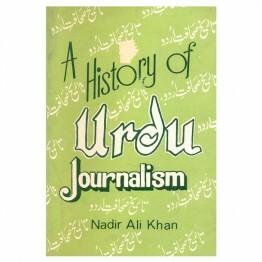 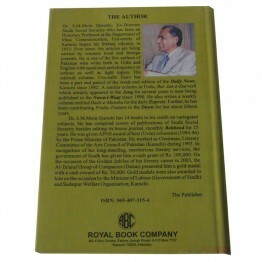 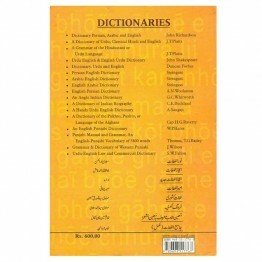 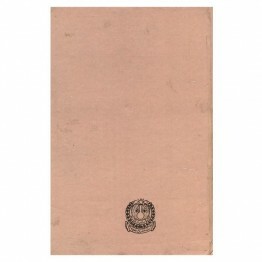 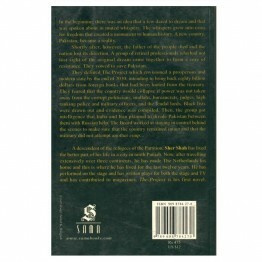 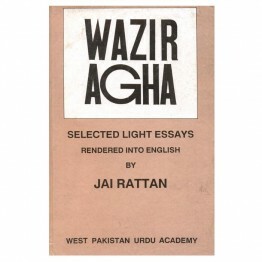 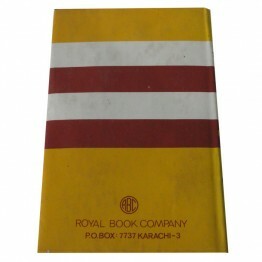 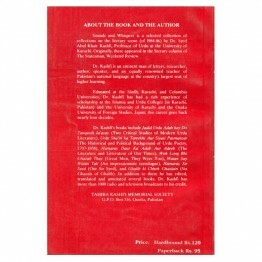 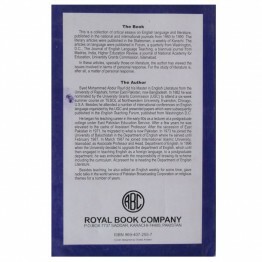 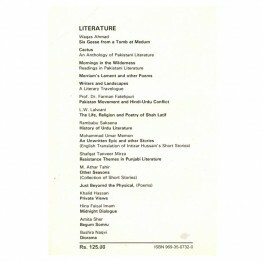 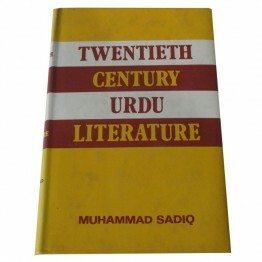 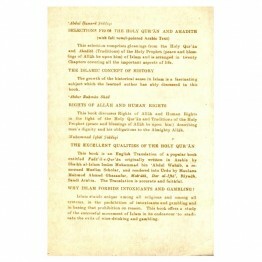 This is subst..
A HISTORY OF URDU JOURNALISM (1822-1867) is a thoroughly researched, detailed and compreh..
With Arabic-English and English-Arabic Vocabulary ‘Arabic Grammar of the Written Language’ earned.. 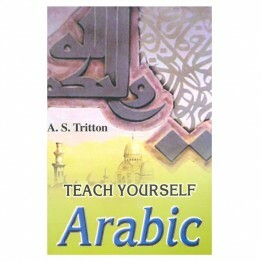 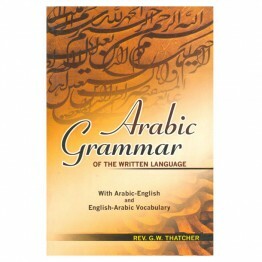 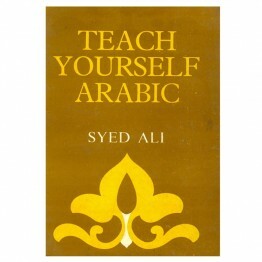 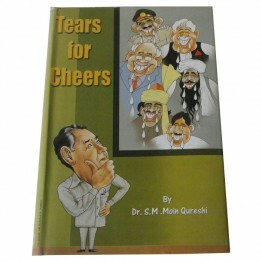 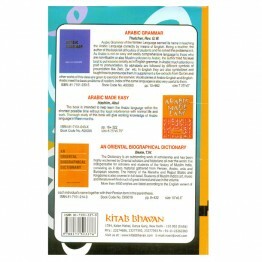 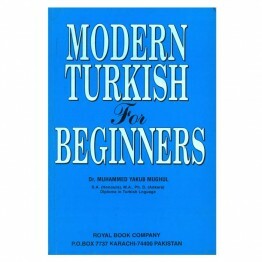 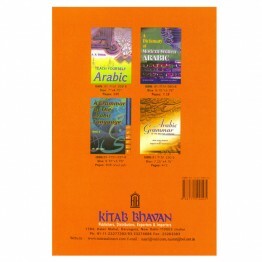 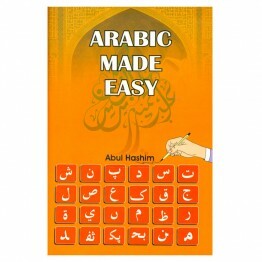 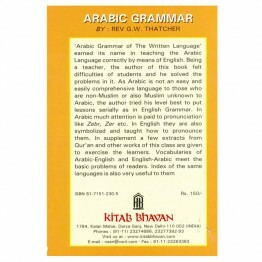 The book is intended to help learn the Arabic language within the shortest possible time without the..
Grammer & Dic. 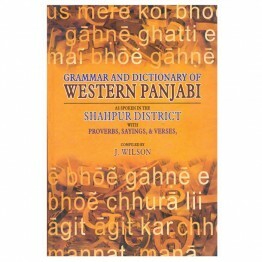 of Western Punjabi As spoken in the Shahpur District with Prove.. 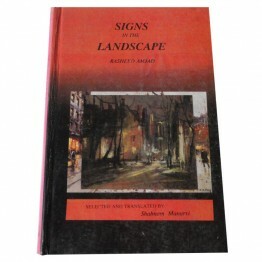 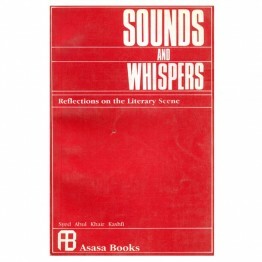 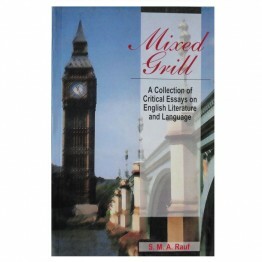 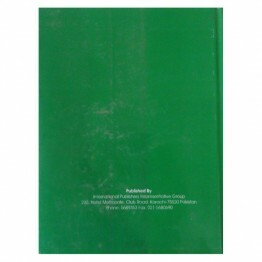 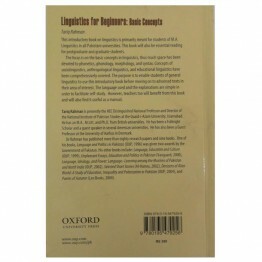 This introductory book on linguistics is primarily meant for students of M.A. 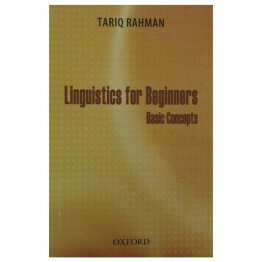 Linguistics in all Pak.. 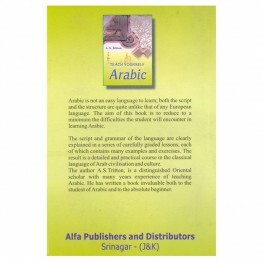 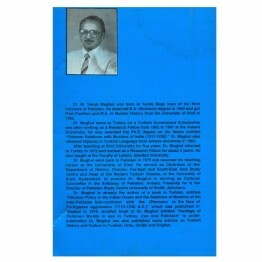 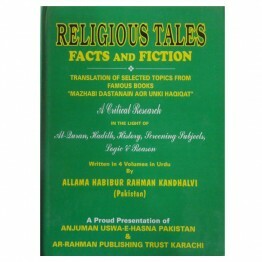 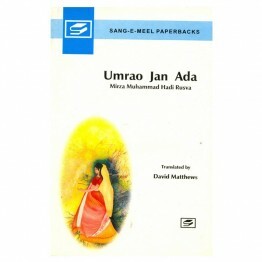 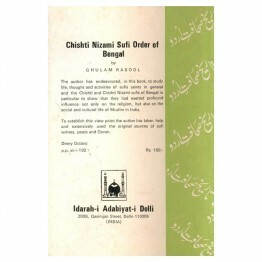 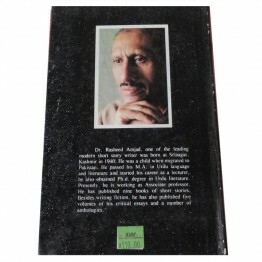 This, the only research Book of this nature written so for, brings to light in view of A..
Dr. Rashid Amjad, one of the leading modern short story writer was, born at Srinagar, Kashmir in 194..
Arabic is not an easy language to learn; both the script and the structure are quite unlike t.. 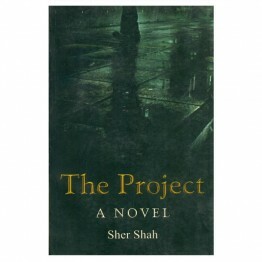 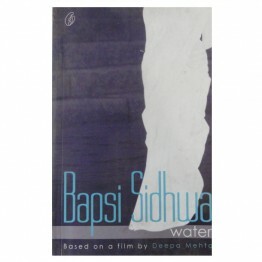 In the beginning there was an idea that a few dared to dream and that was spoken about in muted whis..
Set in 1938 India against the backdrop of Mahatma Gandhi's the to power, Water follows the life of e..